Situated on 20 acres in Lovedale, the heart of Hunter Valley wine country, Hunter Homestead is surrounded by olive groves and vineyards. It’s less than 2 hours by car from Sydney and an hour from Newcastle. The Homestead is close to all the Hunter has to offer including wineries, restaurants, concert venues, hot air ballooning, golf courses, horse riding and more – the perfect place for a family reunion or gathering of friends. 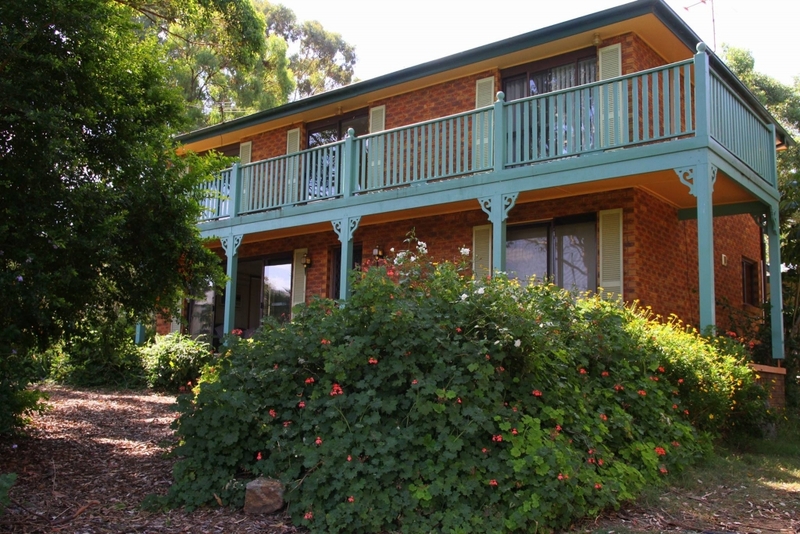 This fully self-contained country homestead accommodates 6 to 12 guests. Delightful, fully self-contained cottage that sleeps 2-6 people.